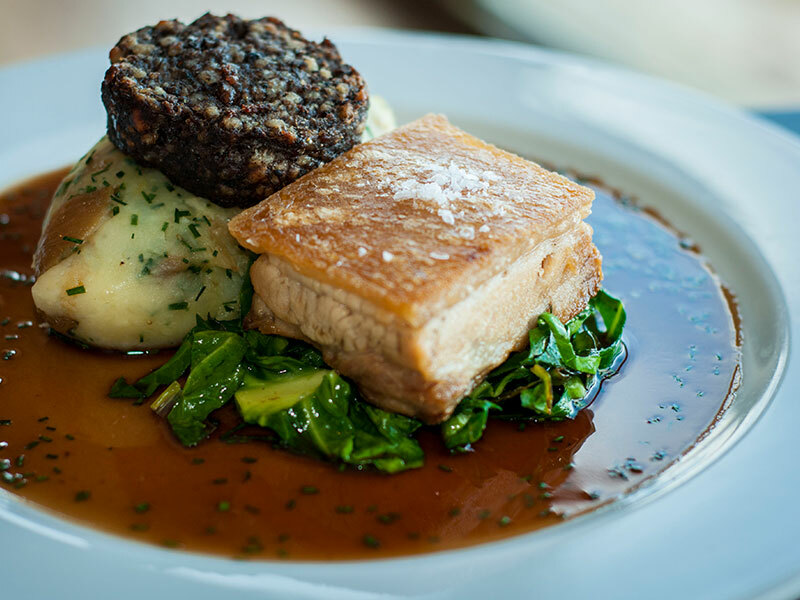 Our talented chefs thrive on being inspired, working with the freshest ingredients sourced from local suppliers to create weekly, seasonal twists to the menu as well as special themed evenings. Check out our full selection of Food and Drink on each of the menus below to see what we have offer and ensure your dietary requirements are covered. If you would like a dish tailored to your specific needs, or even something special, don’t hesitate to ask – our chefs always like to create something different. 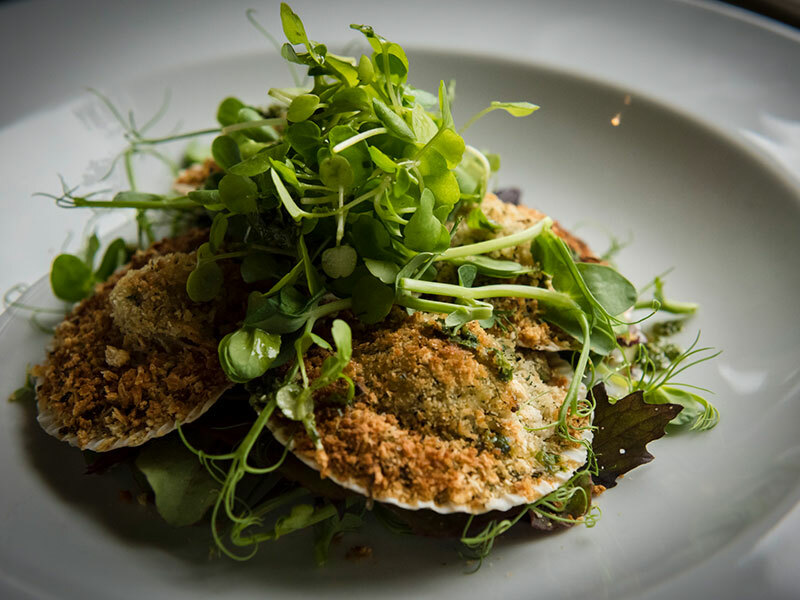 Our brand new main menu offers a well-rounded selection of mouthwatering starters, main courses and desserts, all of which are complemented by an excellent and varied drinks and wine list. Every weekend our chefs come up with a selection of specials to choose from, in addition to what’s available on our other menus. As with all of our menus, we strive to take advantage of seasonal ingredients and use only the highest-quality produce we can source. A much-loved family treat, the Sunday Roast is still one of the most popular meal traditions in the UK. 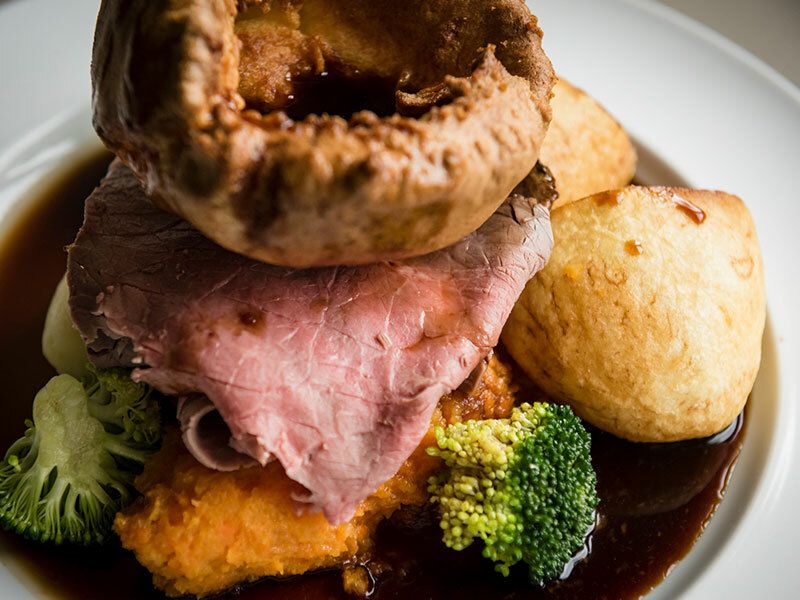 Every Sunday at The Fleece we offer the very best roasts with all the trimmings you’d expect including home made Yorkshire puddings, priced at just £18 for two courses or £21 for three courses. Reserving a table is highly recommended as sittings are only available between 12pm to 6:30pm. Stocking a great selection of wines to complement the delicious food we have on offer is a job we take very seriously. 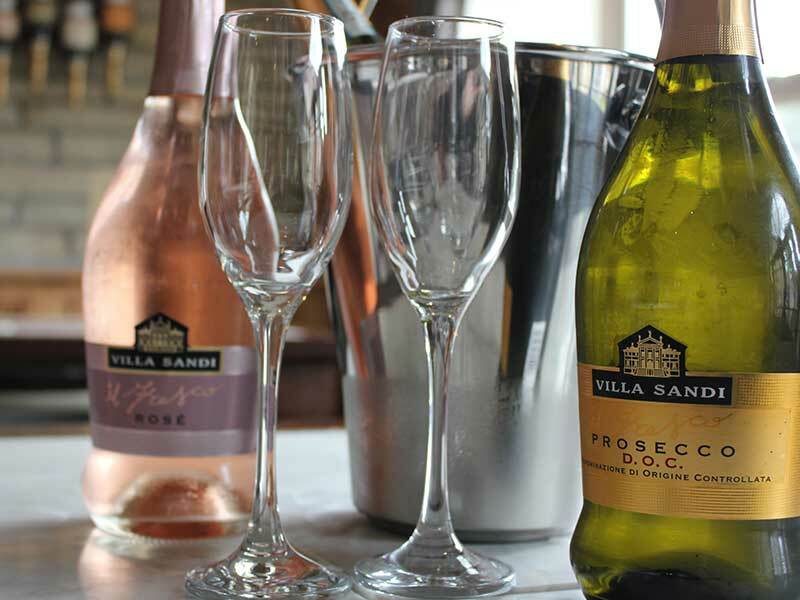 All of our wines are sourced by the specialist Yorkshire-based wine merchants House Of Townend, and each wine undergoes comprehensive testing by our expert bar team before making it onto our drinks list. Bookings can either by made over the phone or by using our online booking system. Please get in touch with us if you have any special requirements – our team will be happy to answer any questions you may have.